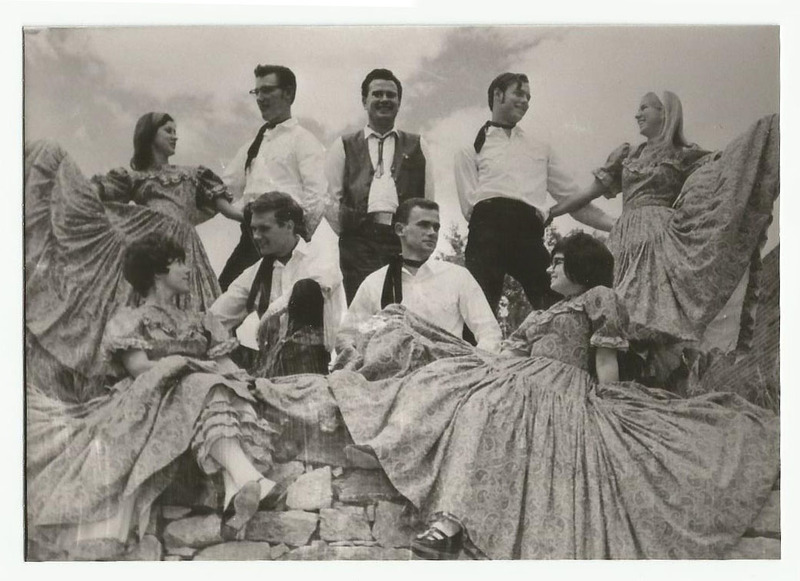 About the second group of photos, the contributor writes: "These are pictures from the summer of 1967 showing the Central City square dancers that year. Our caller that year was Larry Wylie. 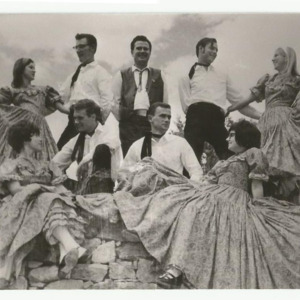 The pictures are showing "Merry-Go-Round," "Grecian Urn," "Spin Chain Thru," caller Larry Wylie, and the end of show formation. Pictures aren't the best quality...we only had "Kodak Instamatics" to take pictures! 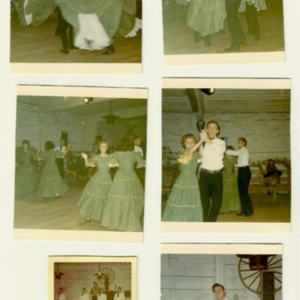 I danced in Central City for the Central City Opera Association, the summers of 1967 and 1968." 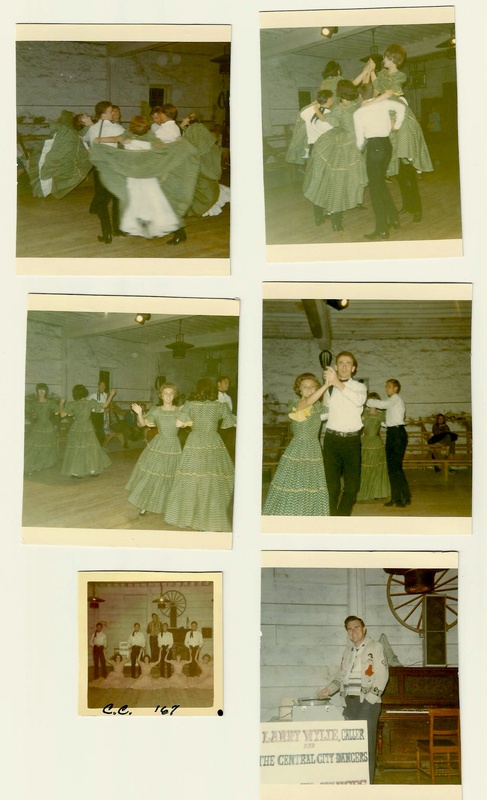 “Central City dancers, 1967 & 1968,” Square Dance History Project, accessed April 24, 2019, http://squaredancehistory.org/items/show/977.